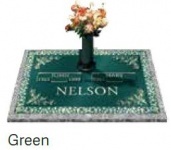 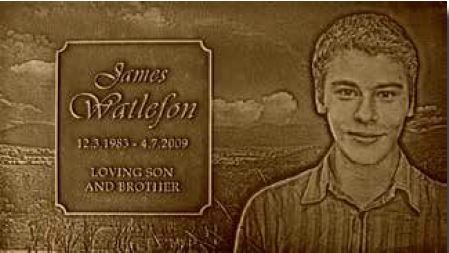 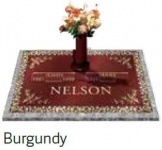 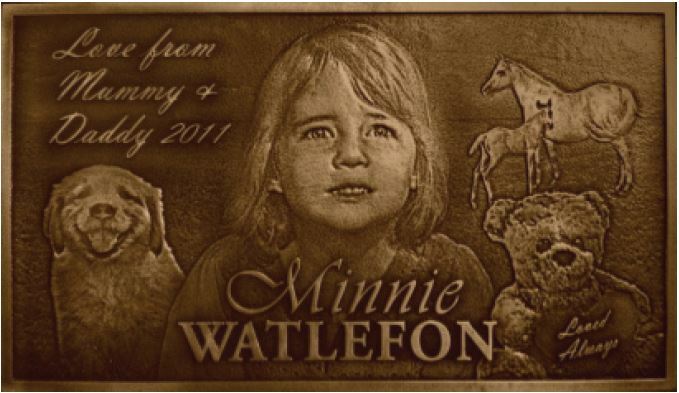 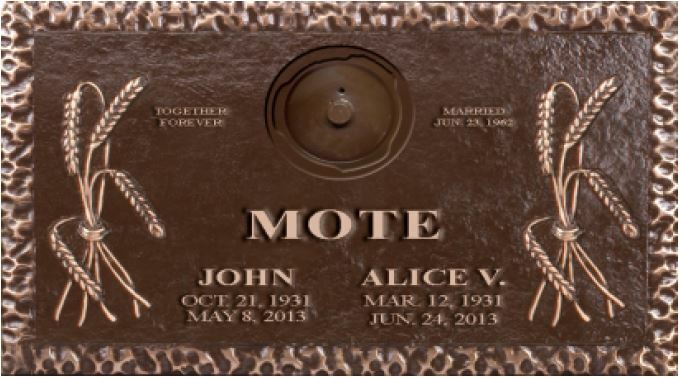 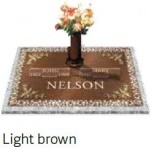 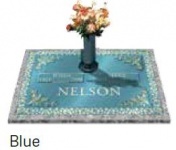 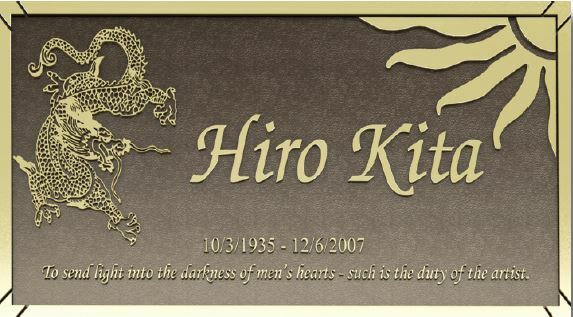 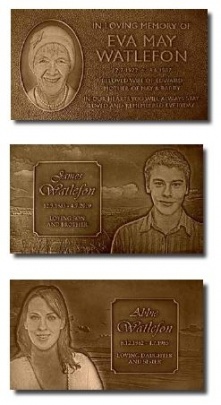 Personalized memorial that incorporates personal images to make a custom design plaque. 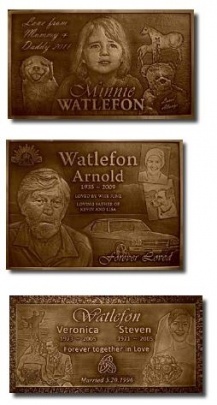 • 4 photos for plaques larger than 15"x11"
Tecstone offers a range of flat relief design borders for the Bronze Image and Contemporary range of memorials. 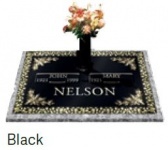 These borders are best suited to a straight edge plaque btu can also be applied to other edge types as required.